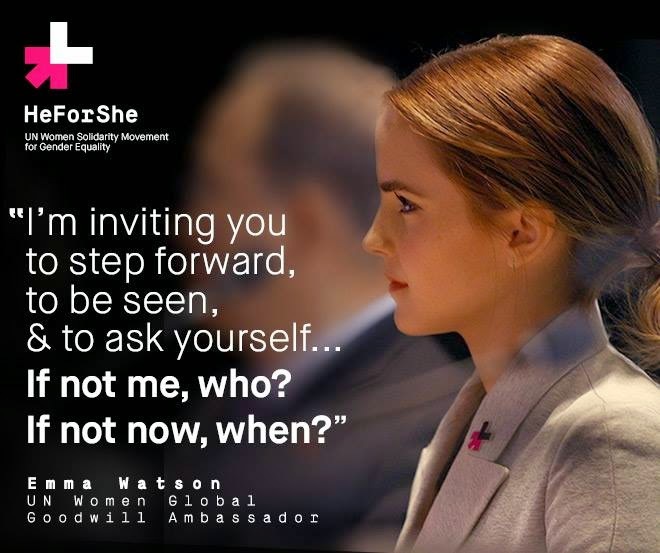 In an effort to solidify unity for HeForShe, a movement for gender equality, 24-year-old actress and UN Women Goodwill Ambassador Emma Watson gave a powerful speech about the misconceptions surrounding feminism. 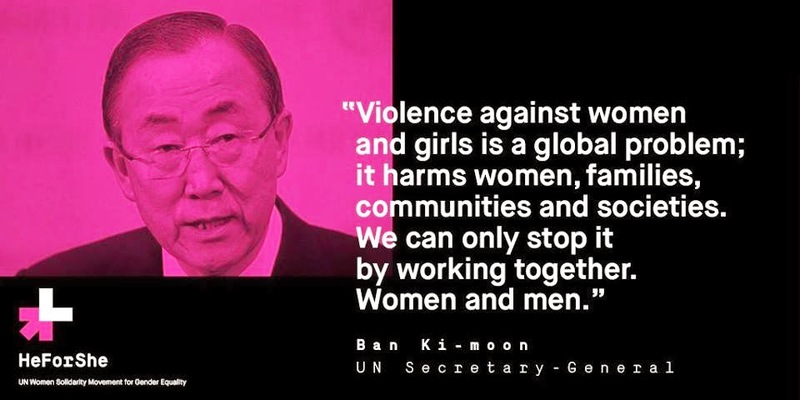 The UN Women campaign called "HeForShe" recognizes gender equality not only as a women's issue, but a human rights issue that affects all of us, and liberates both women and men from prescribed social roles and gender stereotypes. This campaign has the goal of mobilizing one billion men to speak-up and take action in ending the persisting inequalities faced by women and girls around the world. 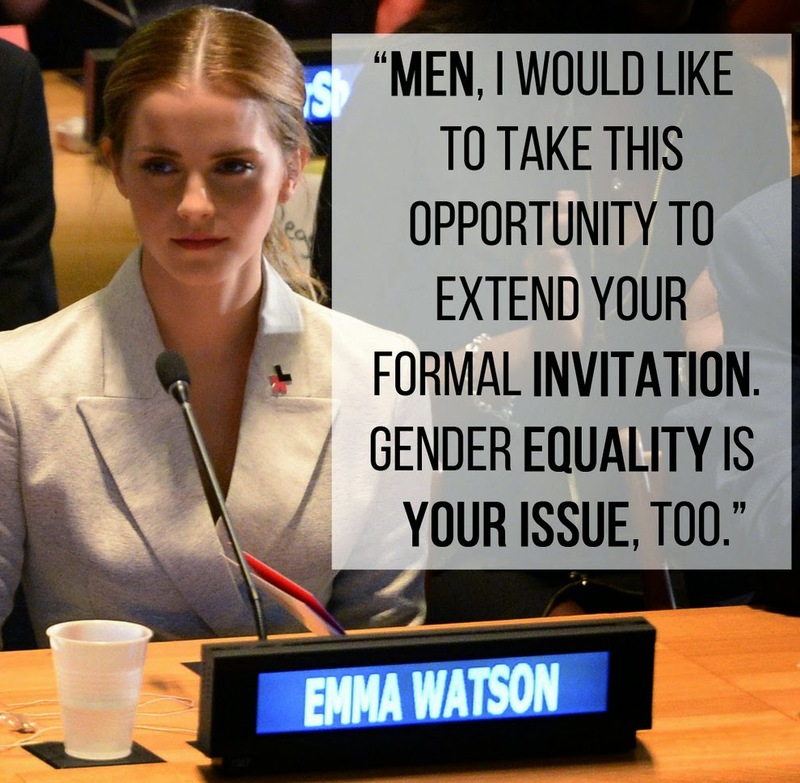 In the speech that earned her a standing ovation, Watson stressed the importance of equality, gender roles, feminism and men’s involvement in promoting women’s rights. "I decided that I was a feminist. This seemed uncomplicated to me. But my recent research has shown me that feminism has become an unpopular word. Women are choosing not to identify as feminists. Apparently, I am among the ranks of women whose expressions are seen as too strong, too aggressive, isolating, and anti-men, unattractive even," she said. "Why has the word become such an uncomfortable one?" Watson asked. "I think it is right I am paid the same as my male counterparts. I think it is right that I should be able to make decisions about my own body. I think it is right that women be involved on my behalf in the policies and decisions that will affect my life. I think it is right that socially, I am afforded the same respect as men." The HeForShe campaign next goal aims to get 200,000 men to pledge their commitment to ending gender inequality. Are you a HeForShe? 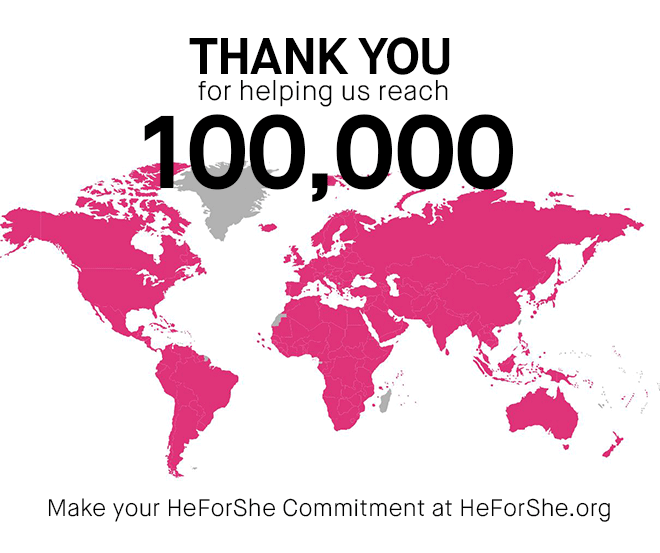 Take action today and upload your own HeForShe commitment or join the movement at http://www.heforshe.org/.